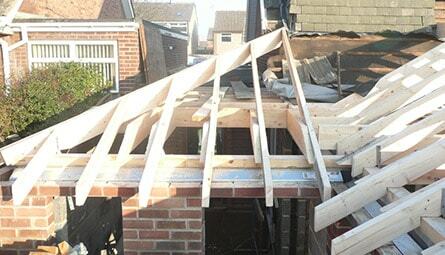 Our roofing services cover all aspects of repair and replacement. 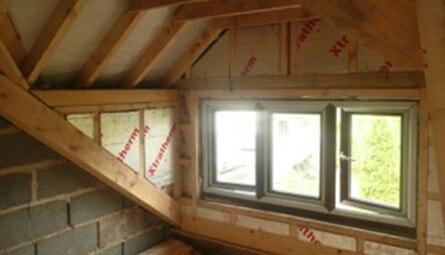 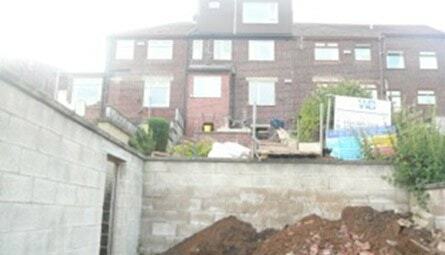 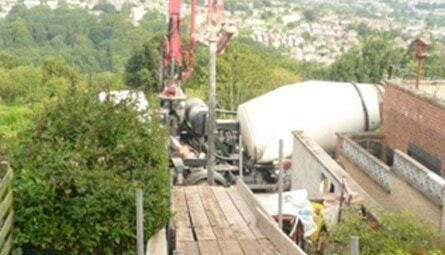 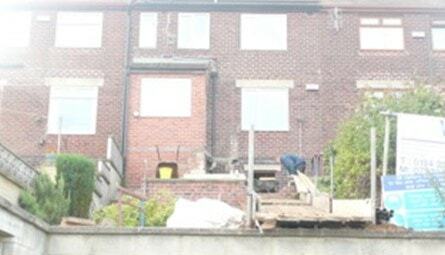 We can carry out works on both domestic and commercial properties including cladding and screening works. 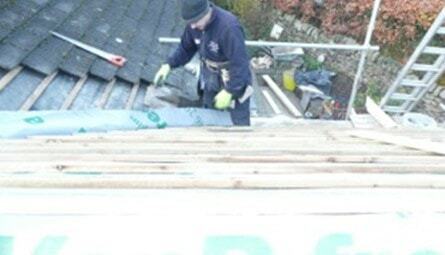 Roofing can be a tricky job to do on your own. 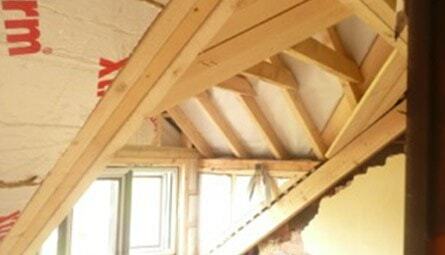 At M.Woolhouse Builders Ltd we have the expertise and experience to carry out all manners of repairs and replacements when it comes to roofing. 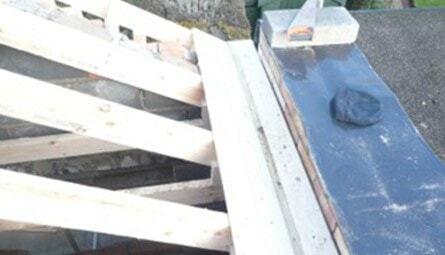 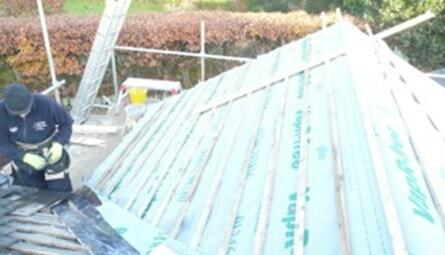 We are fully proficient in all types of roofing including slate, stone slate, tiling and all types of leadwork. 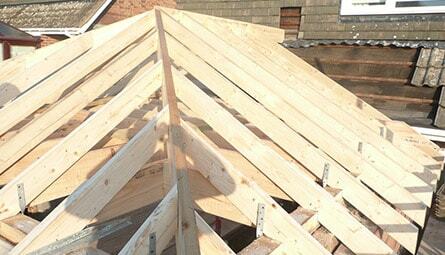 Call us today for a free quotation on projects regarding roofing.